We’ve all heard the dreaded phrase uttered by kids, “I’m bored!” But, let’s face it. Sometimes, even adults are looking for something fun to do. Next time you hear or consider saying that phrase, remember that there is plenty to do for adults and kids alike in Lake Arrowhead. 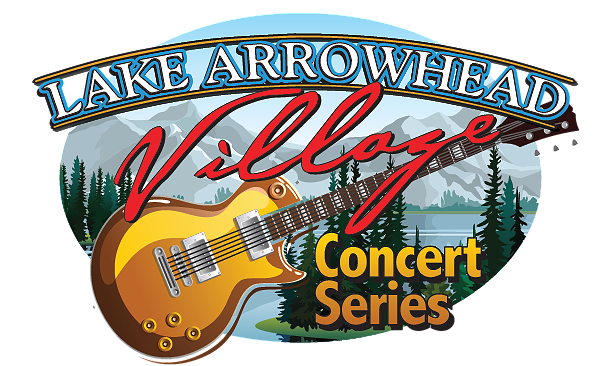 The following is an exhaustive list of fun, free things to do in Lake Arrowhead Village starting in March, 2015 and continuing until the end of the year. So post this list by your family calendar. And book a vacation, so you and your family can take advantage of beautiful views, fresh mountain air and plenty of exciting activities. Anytime of the year, vacationing in Lake Arrowhead is fun and affordable. Whether you’re looking to spend a single night of luxury with 20 of your closest friends with a gourmet kitchen or would prefer to stay in a modest cabin for several days, weeks or months, at Arrowhead Property Rental in Lake Arrowhead, California, we offer lodging to fit all tastes and budgets – for individuals, couples, families and groups — all at great prices, with unbelievable amenities. Check out the possibilities. Don’t delay. Book today. Faith Baptist Schools Traditional High School Band/Choir Concert! Come celebrate President’s Day! 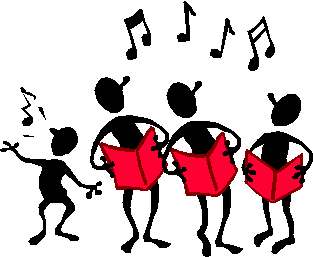 03/21 – Kids’ Activity Day! 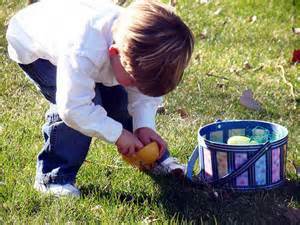 4/04 – Easter Egg Hunt & Free Selfies with the Easter Bunny! Also: Faith Baptist Schools Traditional Jr. High & Elementary School Choir & Band Concert on Center Stage 1-2p.m. All concerts begin at 6:30 p.m., unless otherwise noted. The beer garden opens 30 minutes prior to concert start-time. Concerts end at 8:30 p.m. and are free to the public. Nevertheless, space is not guaranteed. So you can purchase guaranteed seating by making Table Reservations in advance. Call (909) 337-2533 M-F, 9 a.m.-5 p.m. Seating is limited. Click here to see a Seating Chart. 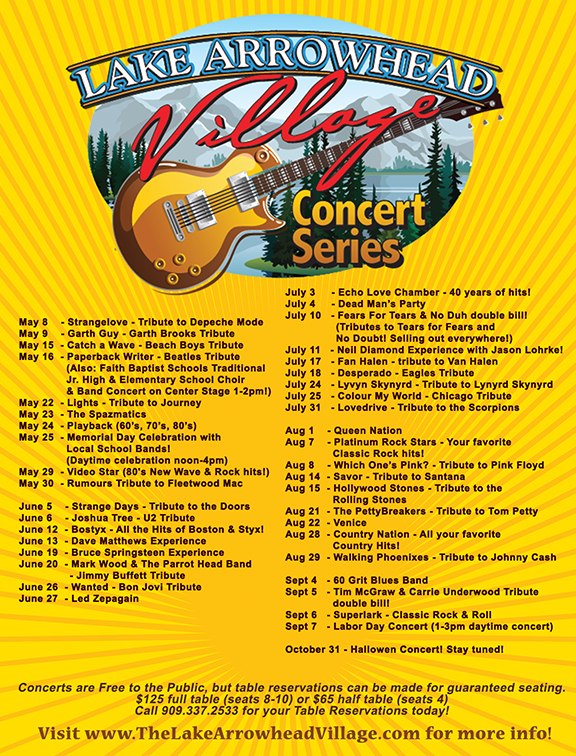 Full picnic table (seats 8-10 adults) cost $125 presale, or $150 the week prior to each concert. Visa/MC accepted. 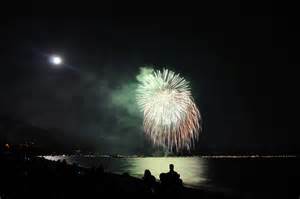 7/04 – ALA Fireworks Show on the Lake! 9/12 – Lake Arrowhead Dog Festival with Splash Dogs! 6:30 Concert – Come in Costume!